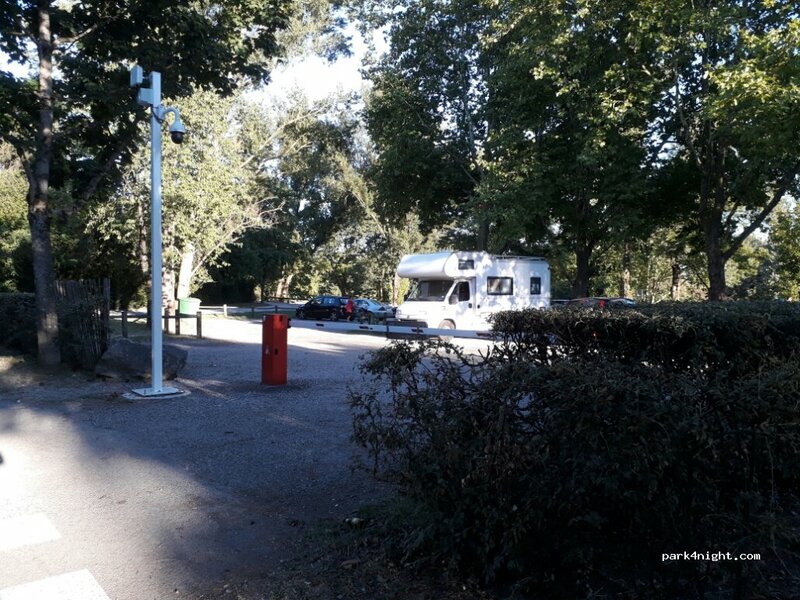 Parking pres d'un lac, videosurveillance, arrêt bus 83 pour aller à Lyon, éviter les week-ends d'affluence l'été. Ample parking in the park of Miribel-Jonage, near the ring road and access to Lyon. 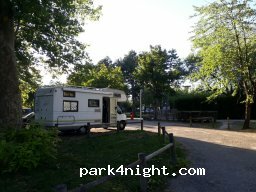 Golf parking, open at night. Flat, he helped me out. Empty tonight.